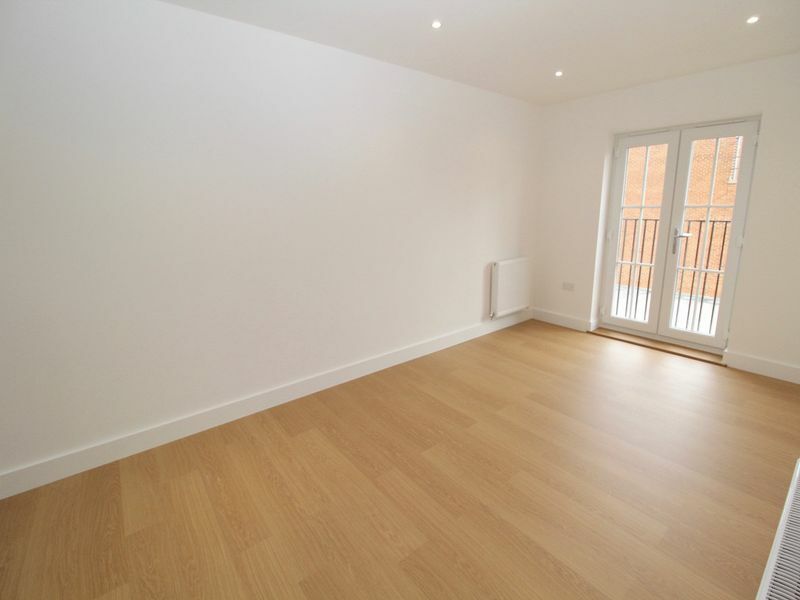 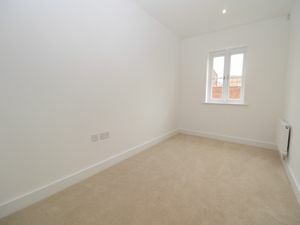 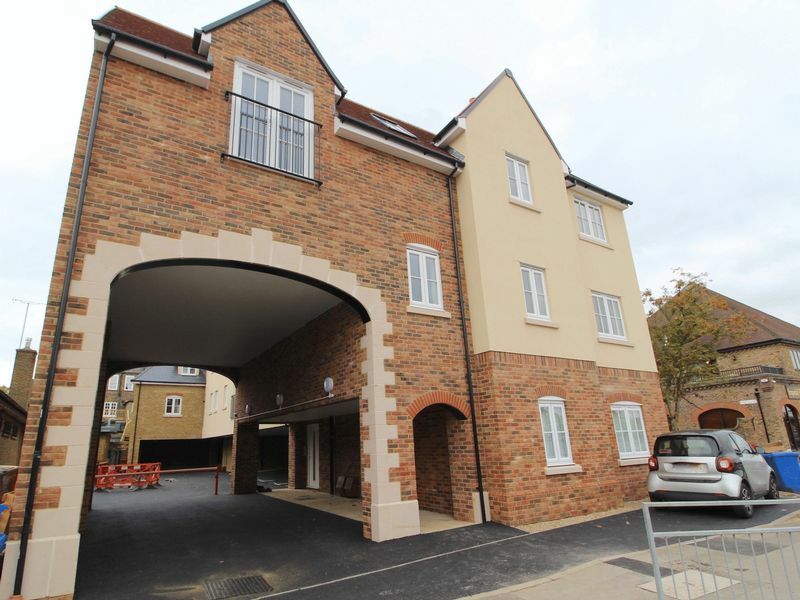 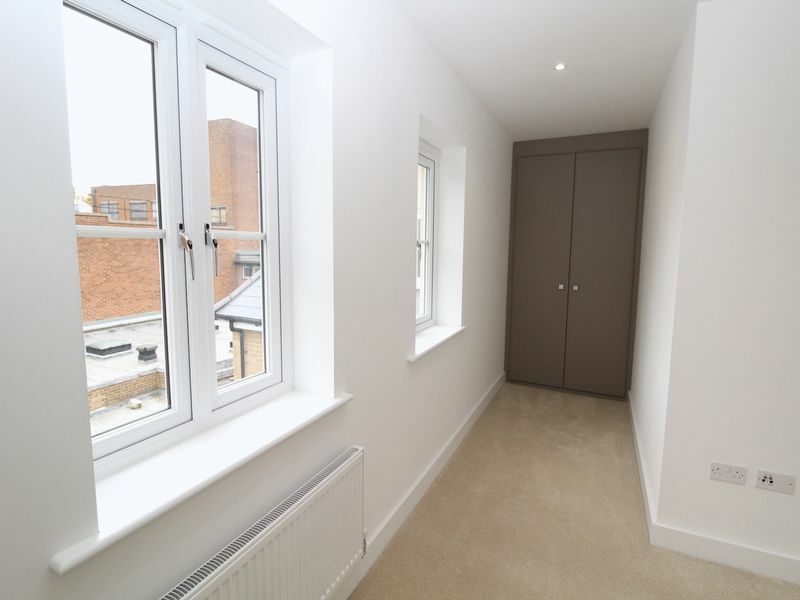 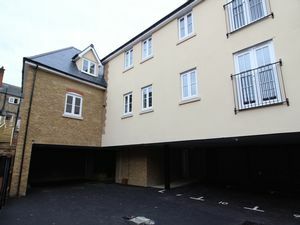 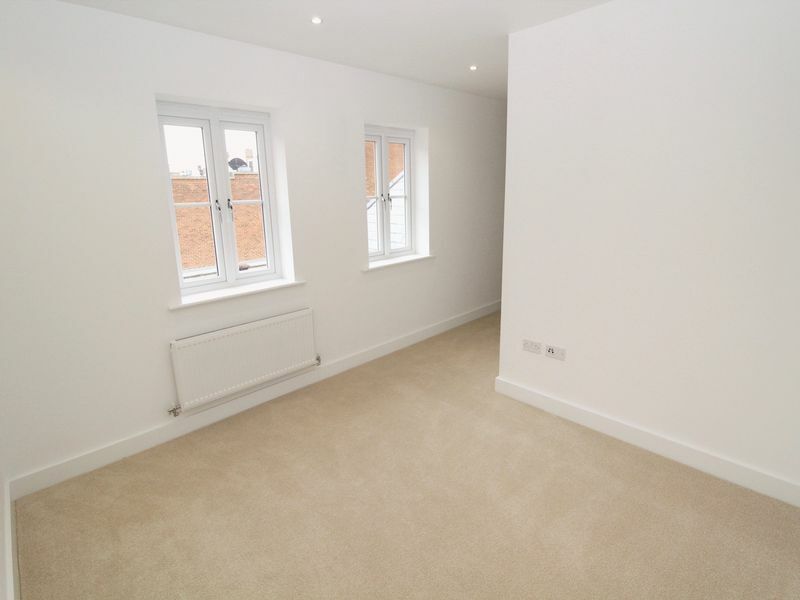 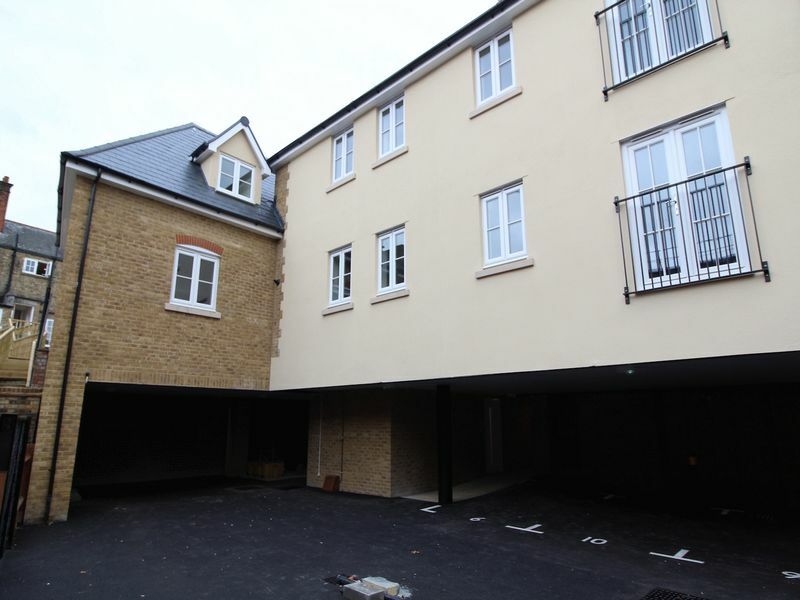 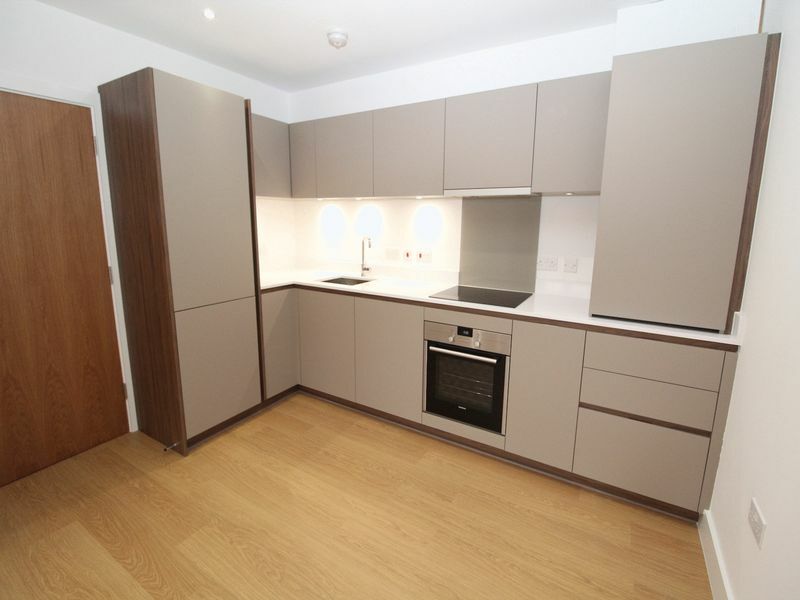 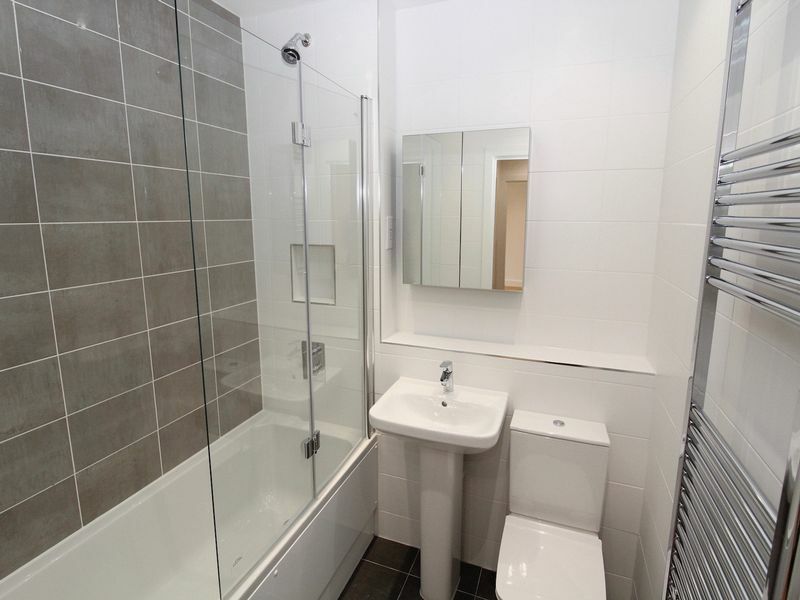 A newly built two double bedroom second floor apartment situated in the heart of Brentwood town centre. 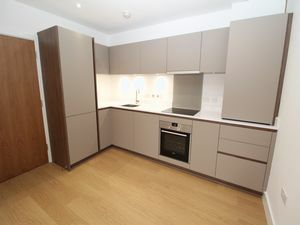 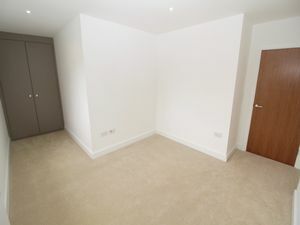 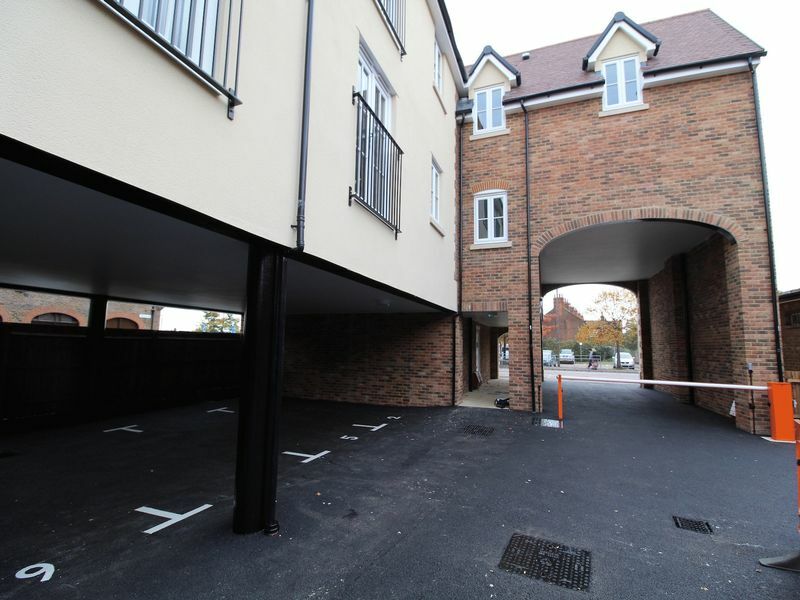 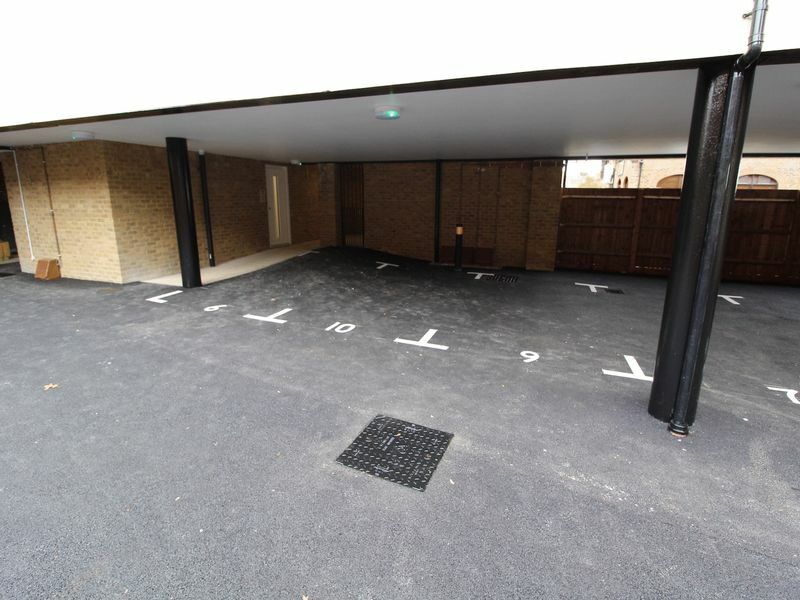 Benefitting from allocated secure parking for one car other features include a hi-spec fitted kitchen and bathroom, fitted double wardrobe to master bedroom and double glazing. 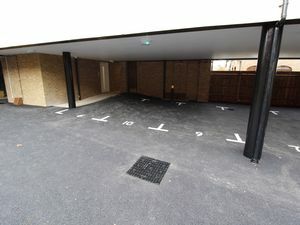 Communal satellite dish, USB/power point's installed. Available immediately. EPC B.